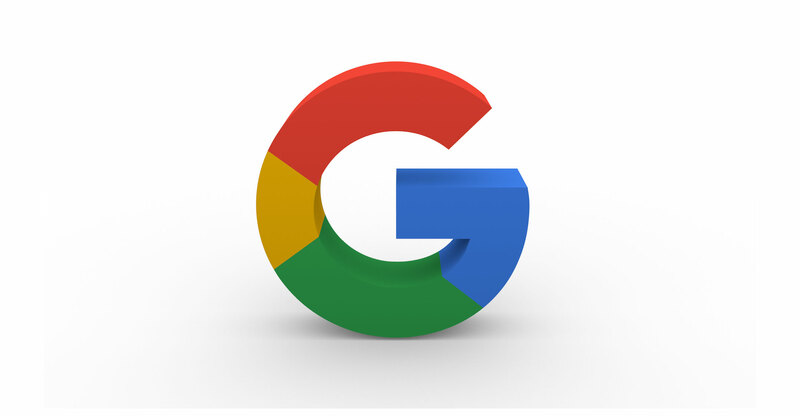 Google has been issued a €1.5-billion fine by the European Commission for alleged illegal practices in search advertising. The company is accused of breaching EU antitrust laws between 2006 and 2016, European commissioner for competition Margrethe Vestager said in Brussels on Wednesday. “Google has engaged in illegal practices when it comes to their search advertising brokering in order to cement its dominant market position,” she said. The fine is the third antitrust fine the tech giant has been issued by the European Commission. There was a record €4.3-billion fine last year over restrictions on mobile phone manufacturers using Android to drive Internet traffic to Google’s own search engine. In June 2017, it was fined €2.4-billion for its comparison shopping service. In response to last year’s fine, Google said it would begin asking Android users in Europe about their preferred search engine and Web browser apps after being accused of abusing its position by EU competition authorities.